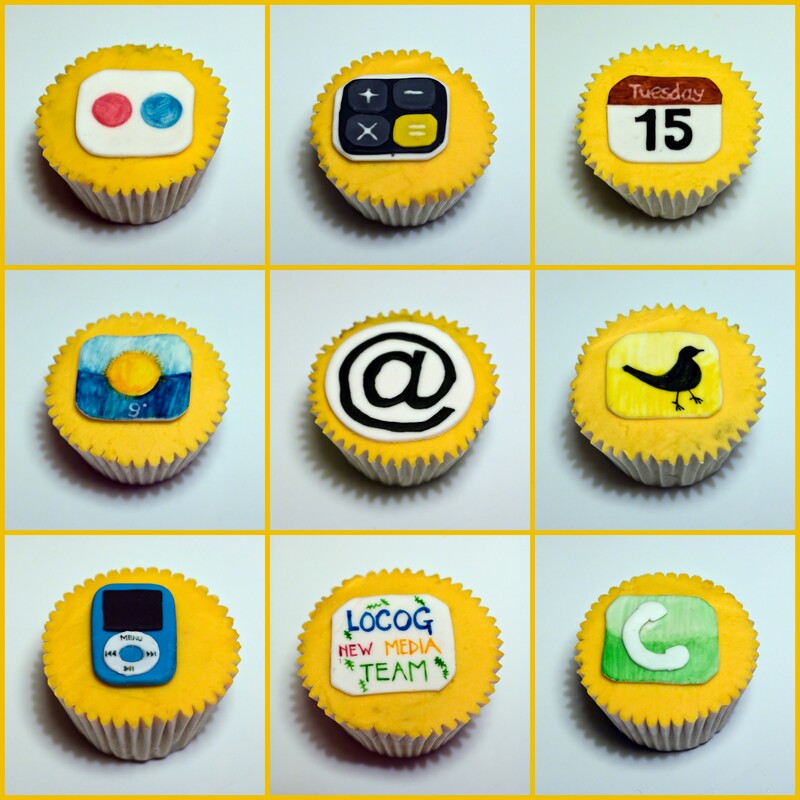 I made some lovely new media cupcakes for colleagues at work and had great fun trying to reproduce the iphone aps pictures. The mini ipods were fun too. This entry was posted in Cupcakes, Event cakes, Iphone, Ipod, New media, Uncategorized on 17 December 2009 by Claire Gevaux.